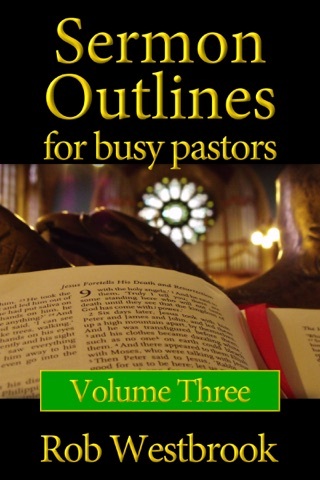 Today, pastors are busier than ever, with more time spent in ministry activities and less time spent in sermon preparation. 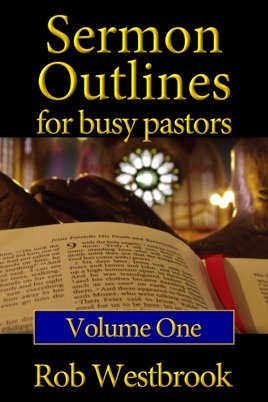 Sermon Outlines for Busy Pastors: Volume 1 gives the busy pastor a head start on sermon preparation. With 52 complete sermon outlines, pastors can save hundreds of hours a year, with the base research and layout for a year's worth of sermons already in place. 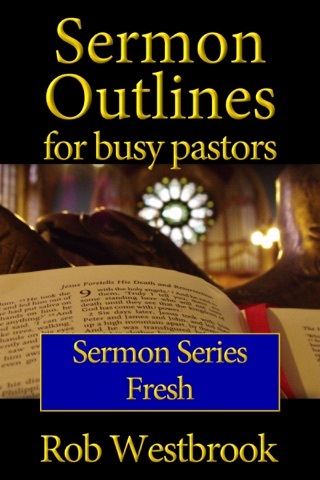 * Each sermon outline has a wealth of detail, great for spurring your own thoughts and allowing you to take the sermon in another direction as you feel led. 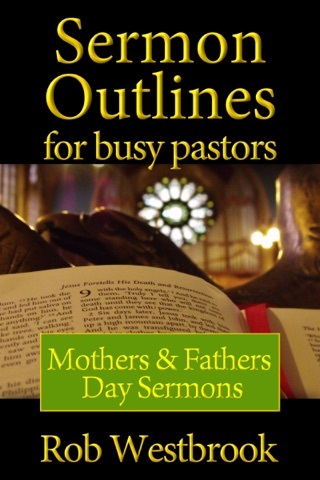 * A complete sermon series is included, providing a map for the next several Sundays, saving many hours of advance planning and preparation.